Forests and wildlife are the dominant terrestrial ecosystem of Earth and are distributed around the globe. Wildlife and forests account for 75% of the gross primary production of the Earth’s biosphere and contain 80% of the Earth’s plant biomass. The protection and conservation of these ecosystems are important to maintain the earth’s environment and reduce the effects of climate change. The use of modern technology must be used to monitor reserved, protected territorial forests, wildlife sanctuaries, national parks, and conservation and community reserves. 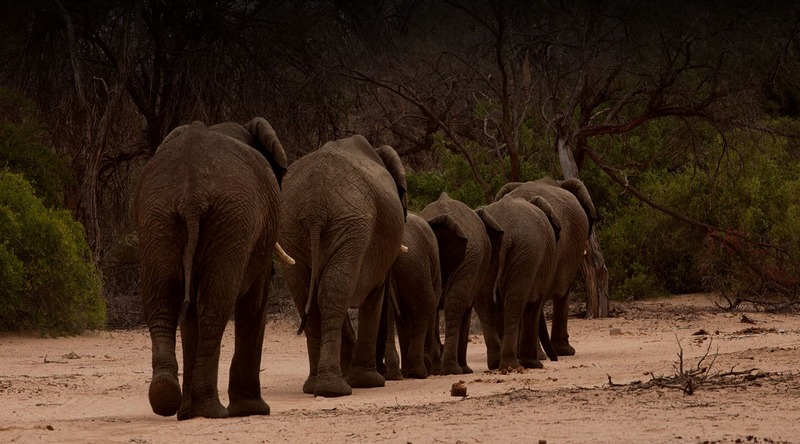 Drones can revolutionize the way forest and wildlife conservation research is conducted. Drones provide a bird’s-eye view of forests and wildlife and obtain information, imagery, and data that may be hard to access or expensive. Drones not only act as an alternative method for the conversationalists with added safety to observe and study subjects but also are often less costly, more efficient, and more precise than traditional approaches. Drones can assist in tracking illegal activities, monitor animals, count their population, plan reforestation, take exotic images and more. Drones for forest and wildlife gives us a better tomorrow by assessing forest health, encroachments, tree-felling, forest fires, poaching, status of water bodies, biodiversity protection, and mangrove conservation. 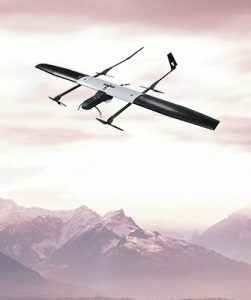 ideaForge’s drones have a proven track record of carrying out extensive mapping and surveying missions for several customers in varying weather conditions. 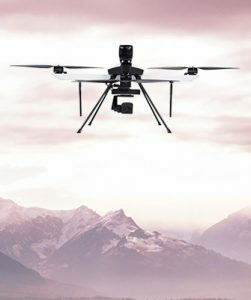 The drones are fully autonomous and trasnmit data in real-time which allows ground personnel to review footage, pinpoint problems and deal with them in a targeted way. 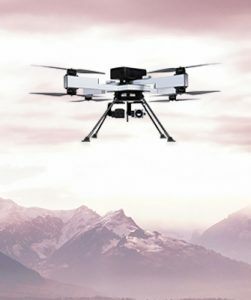 ideaForge’s drones have class-dominating endurance and range that allows them to cover large distances in a short period of time and thus, lower the cost of operations substantially. Also, these drones have lower noise levels that allows operators to conduct monitoring activitied without disturbing the wildlife.